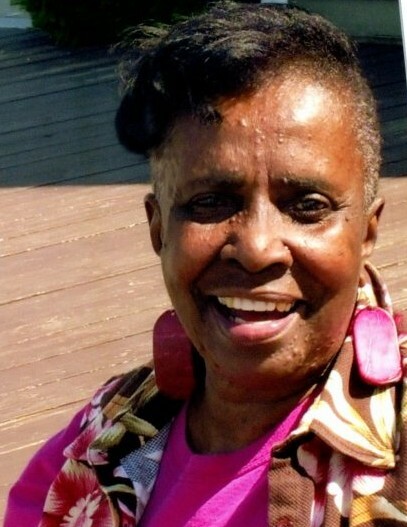 Mary Lou Shands of Roxbury, January 30, 2019. Daughter of the late Ida E. and William Shands. Dear sister of Lettie Shands of Lithonia, GA and the late Evelyn Jean Shands, Florence Johnson, Mattie Small and Lillian Beatrice Harrington. She leaves a host of nieces, nephews, extended family and friends.